Hi, I'm Libby Wood, one of FarmIQ's Business Managers. 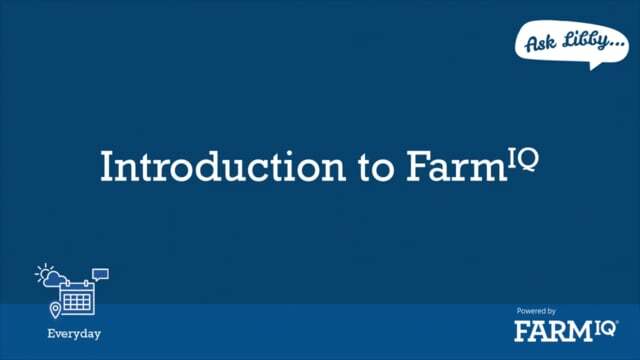 To get you started I've put together a series of videos and webinars that cover all aspects of FarmIQ. This video gives you a tour of the FarmIQ screen, introduces you to the main features of FarmIQ and shows you how to control and customise the map display. Here is an introduction to the FarmIQ Enterprise Dairy pack. It includes a tour of the FarmIQ screen, introduces you to the main features of FarmIQ and shows you how to control and customise the map display. 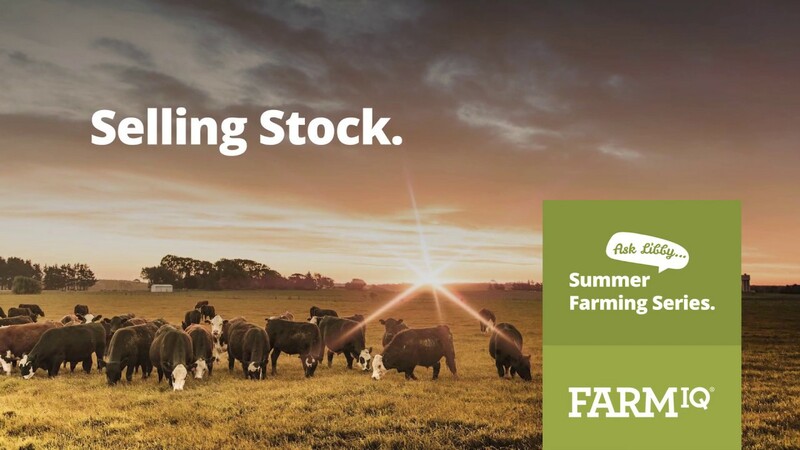 The series kicks off with the burning question—with the threat of drought, what stock should you sell and when? 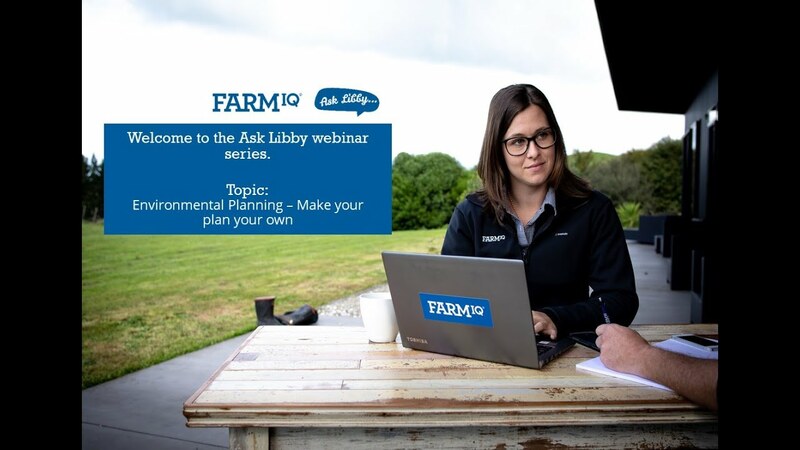 Watch how FarmIQ can help manage all the factors you need to consider and help you make confident decisions. There are many different environment plans out there you can pick from, so how do you decide which to go for and how do you make your plan work for you?